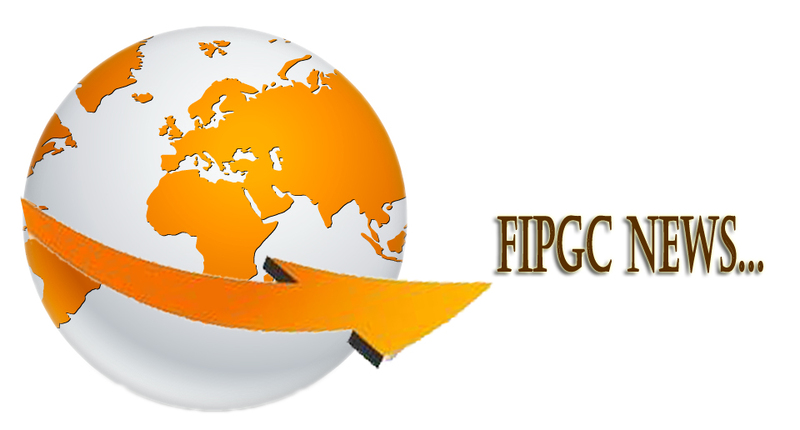 The world selections for the FIPGC World Championships are still carrying on. Eva Lantos is the winner of the Hungarian Championship and will represent her country at the 2017 Cake Design World Championships held at Host Fiera Milano. Marta Marsanova is the winner of the Czech Republic Championship and will represent her country at the 2017 Cake Design World Championships held at Host Fiera Milano. Lucia Cibikova is the winner of the Slovakian Championship and will represent her country at the 2017 Cake Design World Championships held at Host Fiera Milano. Djamila Tahar is the winner of the French Championship and will represent her country at the 2017 Cake Design World Championships held at Host Fiera Milano.